Welcome to the first of many reviews in pieces. The basic premise here is that I am going to be taking a game, most often an MMO, and reviewing it as I go. You will follow me through my reviews, around ten levels at a time depending on the game, and at the end I will condense it all into one final review. For the first issue of Disassembled we are going to be reviewing levels 1-5 of Champions Online with levels 6-10 coming tomorrow. If you have been following the blog you might have noticed that we already did a comparison between Champions Online and City of Heroes. I thought about continuing the comparison through the levels, in five level increments, but I realized that the core things that separate the two games wasn’t going to change that quickly. Instead I came up with this. 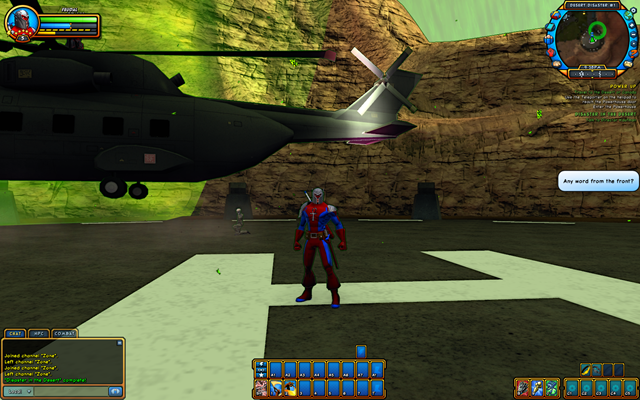 Let’s hit the jump and get into this review of Champions Online: Levels 1-5.